Join us on Sunday, September 30 for the Grand Opening of Karam House: Istanbul. Thanks to your continued support, we will be opening a second Karam House for Syrian refugee youth in Istanbul. Our team of mentors and staff are so excited to meet the community and welcome students to our new space! SAY HELLO TO OUR KARAM HOUSE: ISTANBUL STAFF! karam house is a community innovation center for syrian refugee youth. Karam House is a safe space where students can learn, build, grow, and most importantly, be teens. At Karam House, students pursue their passion and turn their ideas into reality. Karam House is not a school; the curriculum at Karam House is supplemental to what students learn in school. At Karam House, students sign up for skill building workshops led by our team of mentors that are Syrian refugees as well. Year round, mentors lead workshops in Engineering, Design, Art, Architecture, Coding, and SO MUCH MORE! read what kids are saying about karam house! In 2017, we build Karam House: Reyhanli. 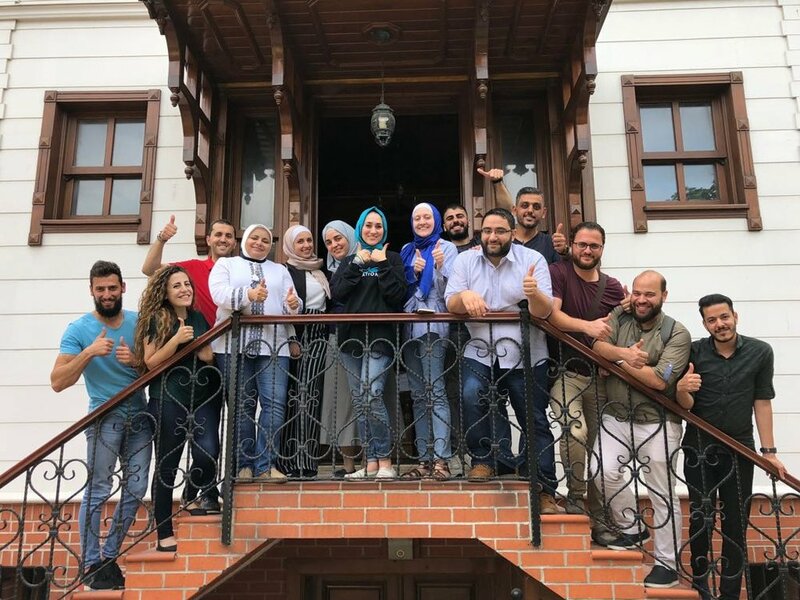 Karam House is equipped with a Multimedia Library that houses books in Arabic, English, and Turkish as well as laptops with high end design programs, a Makerspace that houses a 3D printer and laser cutter, as well as Studio-Style Smart Classrooms, and a Culinary Lab. we are are on a mission to build the next generation of leaders. join us.